Yet another “International Day of the Victims of Enforced Disappearance” goes by and still no actions taken whatsoever by the Lebanese authorities to investigate or uncover the fate of thousands of missing Lebanese during the civil war, many of which are believed to have been transferred to prisons in Syria. 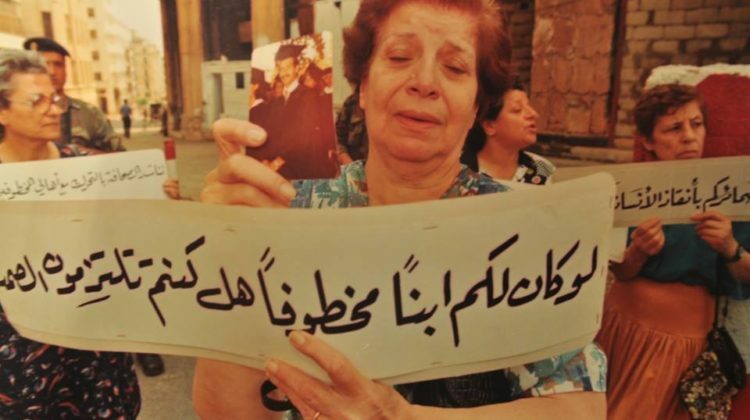 An estimated 17,000 Lebanese were kidnapped or “disappeared” during the civil war of 1975-90. We’re hearing about re-opening talks with the Syrian regime while no one even bothered to talk to the families of the missing and offer help. What a shame.